Created by author Genevieve Hopkins, Very Brambleberry is the online home of the ‘Tales from Brambleberry Farm,’ a collection of whimsical and adventurous stories for children. The ‘Tales from Brambleberry Farm’ are woven around a family of mice who live on Brambleberry Farm, near the village of Possum Creek in New South Wales, just outside of Australia’s Capital City of Canberra. Brambleberry Farm was established by the first of the Brambleberry family, William and Bianca, who came to Australia after the Second World War. William Brambleberry was a brave and adventurous aviator mouse flying Spitfires during the War. Bianca was a courageous and spirited spy mouse, spying against the Germans in France. They met while on operations in France and both became heroes with their own exciting stories of valour and tenacity. Genevieve was born in Townsville, Australia but spent most of her childhood living in developing countries around the world. 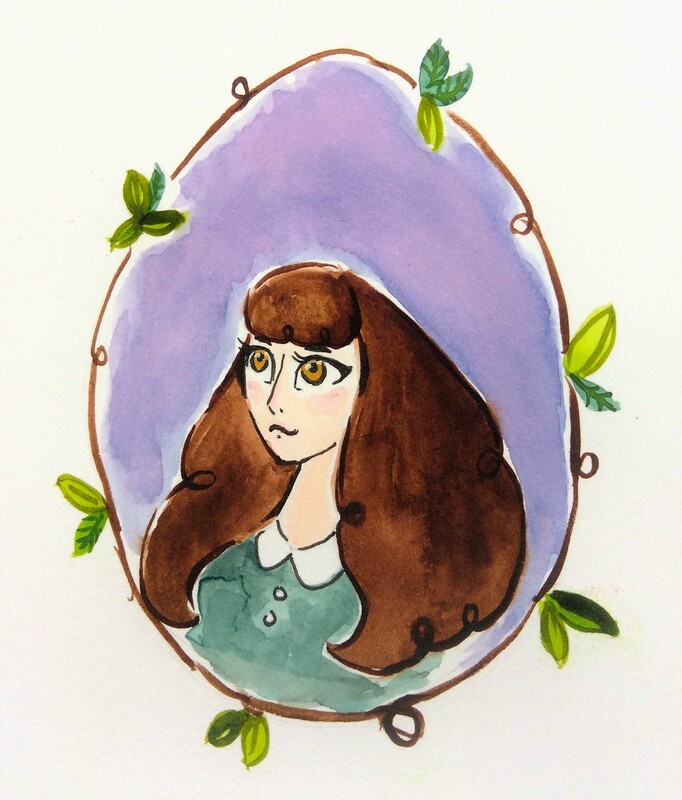 She first started exploring her abilities and love for the arts (drawing, writing and music) when she was a small girl. Her report cards are filled with teachers lamenting that she would excel academically if only she stopped day dreaming in class. Genevieve moved towards more ‘practical’ pursuits after high school and it wasn’t until 2011 that Genevieve’s creative streak re-emerged, when stories of brave and adventurous mice began popping into her head after the birth of her son, William. 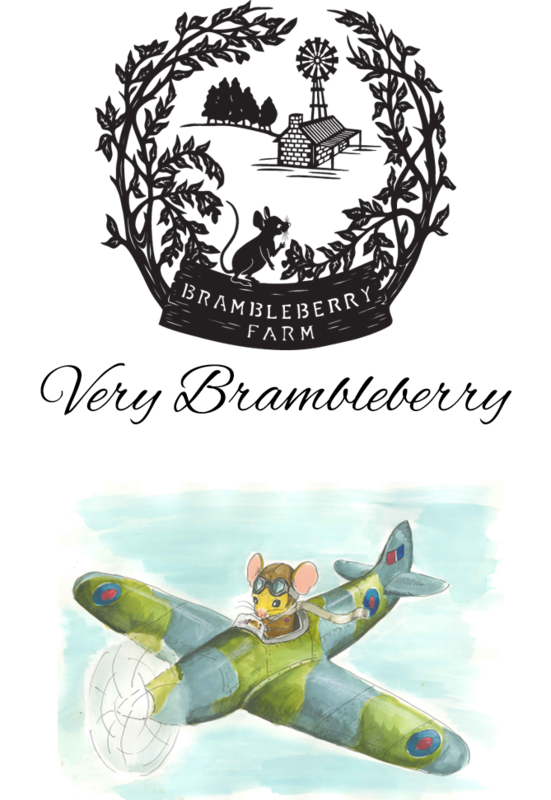 These stories, mixed with her love of military history and research into the Australian War Memorial archives, finally coalesced into her first book, ‘The Adventures of William Brambleberry: Aviator Mouse,’ sold here on this website. Genevieve has also produce a soft toy ‘William Brambleberry,’ giving children (and her) the chance to cuddle and play with their very own little aviator mouse. She is currently preparing the second edition of ‘Aviator Mouse’ in hard cover, with a new cover design and more photos and information about 453 Squadron and pilots. Genevieve’s second book in the ‘Tales from Brambleberry Farm’ collection is being illustrated right now and is scheduled for publication in October 2017. ‘Bianca: The Greatest Spy Mouse That Ever Was’ tells the amazing story of Australian/New Zealand WWII hero, Nancy Wake, who at one time was the most wanted person in all of France, and was code named ‘White Mouse’ by the Gestapo. Now living happily in a small country town just outside Canberra, Australia’s Capital City, Genevieve treasures the time she spends at home and in the garden with her husband and son, socialising with friends and enjoying the company of her cherished pets: Tin Tin the dog, Marmalade the Cat, and her four hens (Doris, Daphne, Deidre and Delilah). One-day, hopefully soon, Genevieve will make her dream come true to own the farm next door and turn it into her very own Brambleberry Farm, with its own homestead, market gardens, orchards, horses and of course, row upon row of brambleberry vines, strawberries and blueberry bushes: enough to supply her berry eating habit for years. 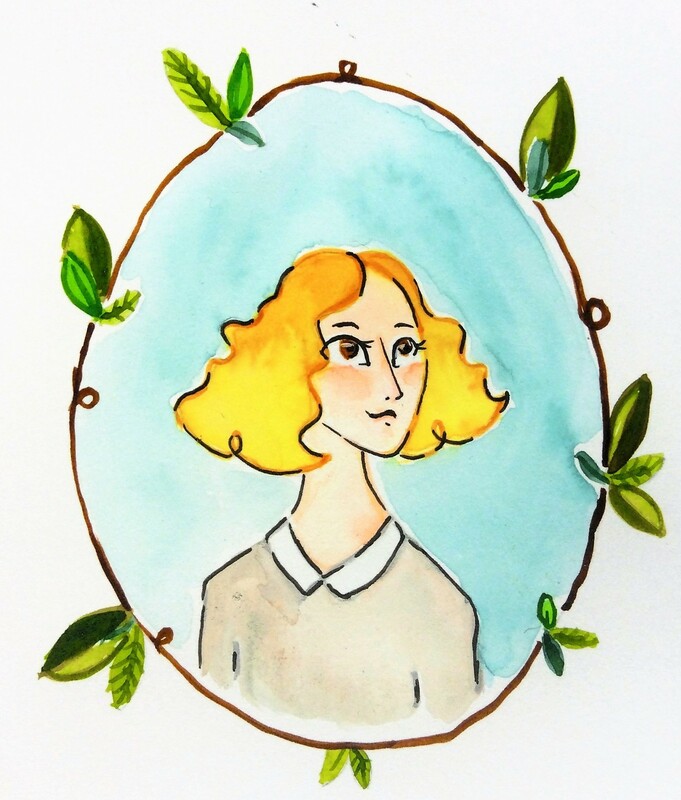 Alexandra was born and raised in Canberra, and has always had a love for art and illustration. She has previously studied drawing and printmaking at the ANU school of art, and has only recently turned her attention to illustration, ‘William Brambleberry, Aviator Mouse’ is the first book she has worked on, and hopes it will be the first of many. When she is not drawing or at her day job, Alexandra spends her free time reading, and also playing video games. She lives in Canberra with her fiancé and two dogs; Jake and Lady.